As we usher in a new space age, studying how organisms react in space and understanding them within the constraints of a space station becomes crucial. After all if human life has to survive extra-terrestrial conditions, we need to test whether other organisms can also withstand the same, or whether indeed we can study them in the isolation of space. This is where a new research conducted independently aboard the International Space Station can lead the way. This study has revealed the presence of bacteria on the space cruiser. This discovery of microbial life forms in the space has prompted cosmonauts to identify other DNA-based creatures on planets other than the Earth. The research, which used DNA sequencing to identify microbial cultures found at 15 different spots on the space station, revealed that most of the bacteria were same as those found in homes i.e harmless. Since the International Space Station is completely sealed, these bacteria originate inside the people who have come on board, as well as from the supplies sent from Earth. Scientists now plan to study the life cycles of these bacteria and examine their response to the conditions of space. In addition, there’s the responsibility of avoiding contamination. It is important to prevent the spread of these microbes to other planets as it could hinder the natural “panspermia” or microbial genesis of the host planet. Learning more about the microbial inhabitants of the ‘buildings’ in which we travel through space will take on increasing importance, as plans for human exploration continue, with the possibility of colonization of other planets and moons. 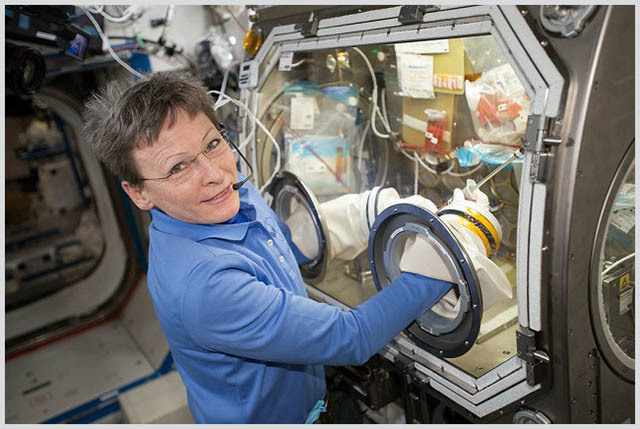 Understanding microbiology in space and the impact of microgravity on it will help astronauts identify bacterial life-cycle more effectively. This comes in days after Russian astronaut, Anton Shkaplerov, discovered unearthly so-called “alien” bacteria on the surface of the ISS. 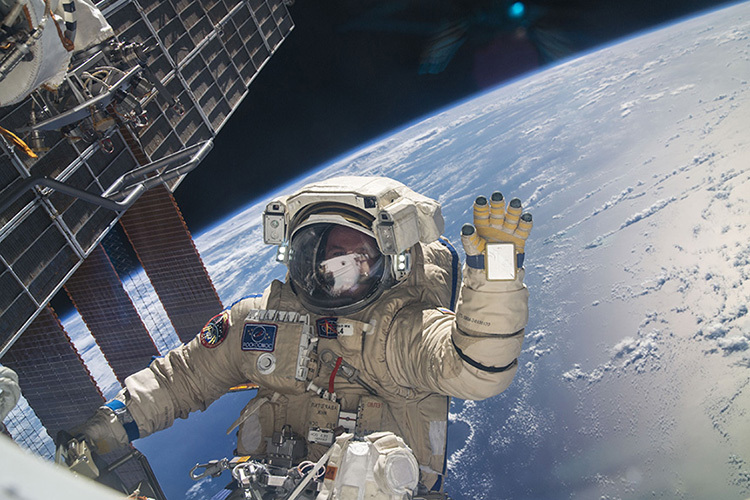 Another research conducted by astronauts involving bacterial cultures sent from the Earth revealed that bacteria grow faster in space and this subject to further research.